An unrivalled range on the market. ADI has the widest range of alternators and starters for farm equipments including Parks and Gardens. 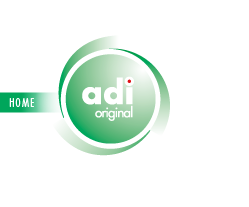 ADI also distributes the alternator with rotating anti-dust grid and the universal alternator.